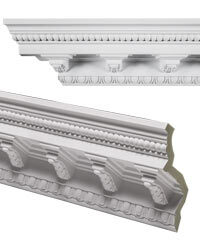 Crown Molding provides an aesthetically pleasing transition from wall to ceiling and are available in many different sizes and styles. 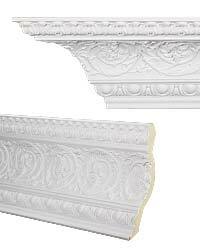 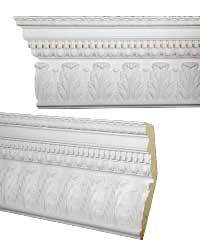 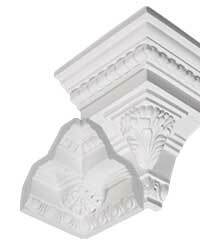 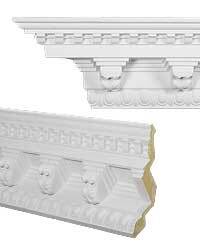 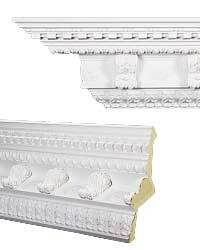 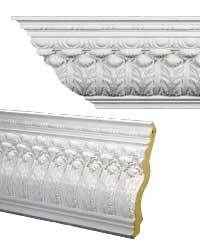 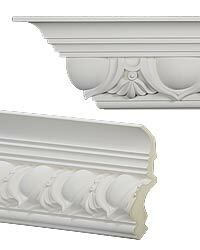 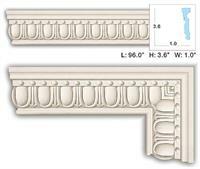 Below you will find most of our Egg and Dart molding styles. 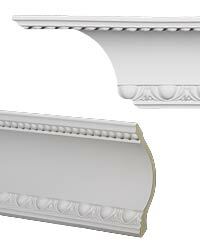 You can narrow your search by using the links below when browsing our crown moldings.